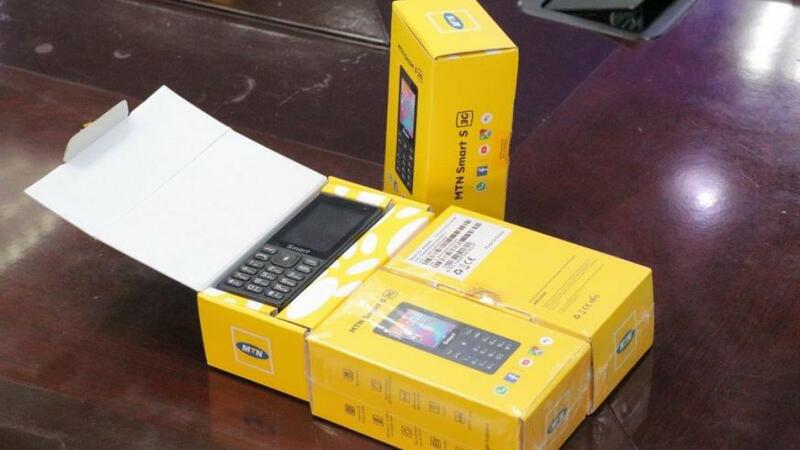 More details have emerged on why MTN Nigeria introduced first ever smart feature phone known as MTN Smart in Nigeria. Investigations by Business Hilights revealed that the strategic business idea is to encourage more Nigerians leaving below poverty line and others who cannot afford high-end smartphones to join in the digital revolution. He said the device is designed as a compact, high-quality device available at an affordable price. The 3G phone which costs N8000 only, is powered by the SC7731EF processor, has a 2.4-inch screen, 256MB RAM and 512MB of storage. It also offers two cameras and a 2-day battery life with a 2000mAh battery. This first of its kind 3G KaiO Ssmart feature phone, allows customers to upgrade from a typical feature phone with only voice and text capabilities, to a fully connected device with a fast 3G internet connection, Wi-Fi, Bluetooth, GPS and dual SIM3G capabilities. All of this is powered by the fast growing KaiOS operating system – making it the first 3G KaiOS smart feature phone in the world! Suitable for individuals who are digital savvy and desire affordable smartphones, the MTN Smart is available in all MTN stores across Nigeria and comes with free 500MB monthly data for the first six months of purchase.